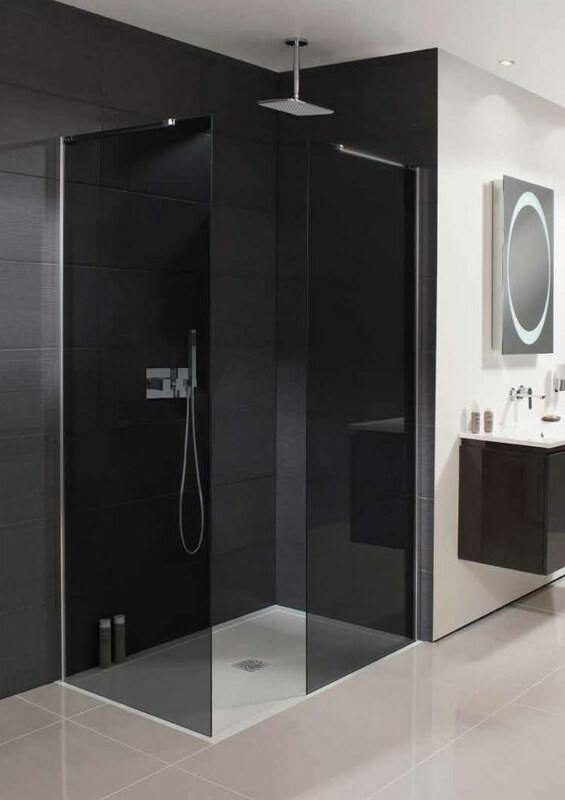 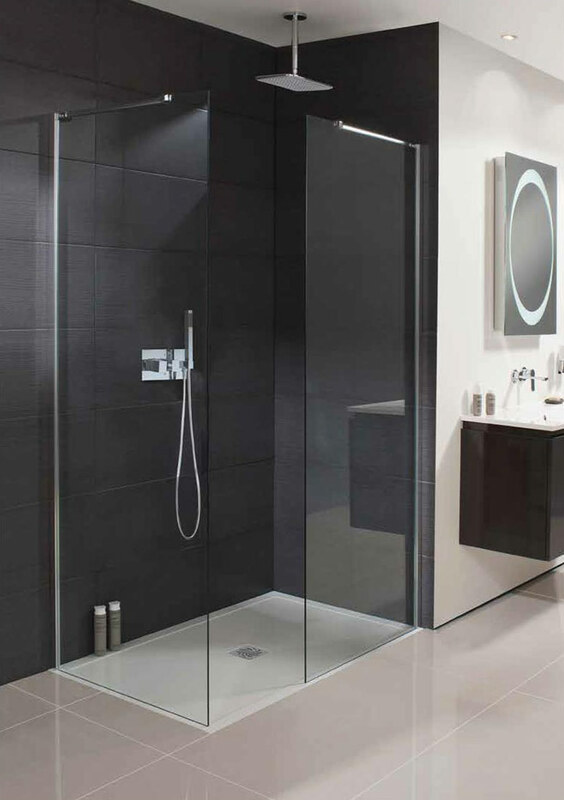 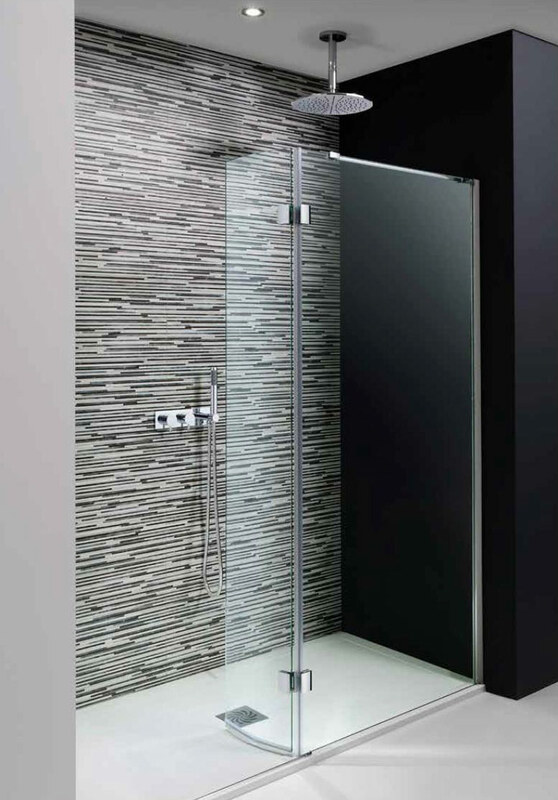 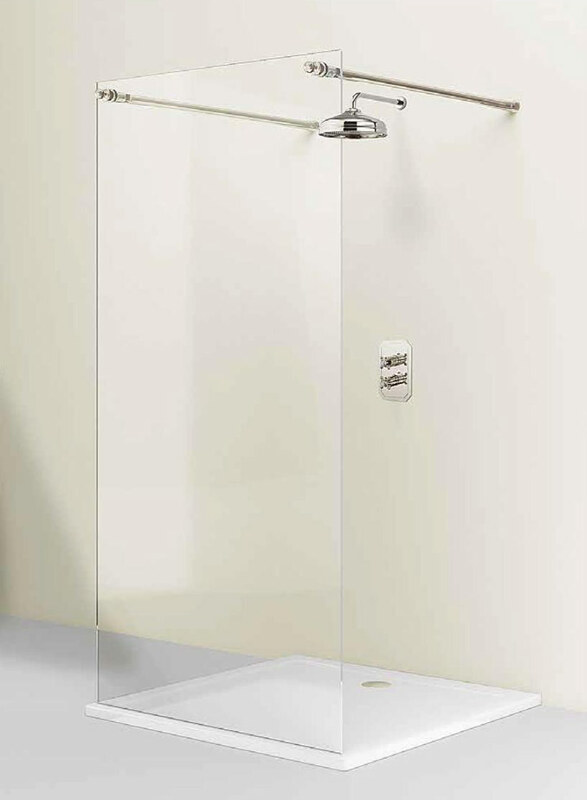 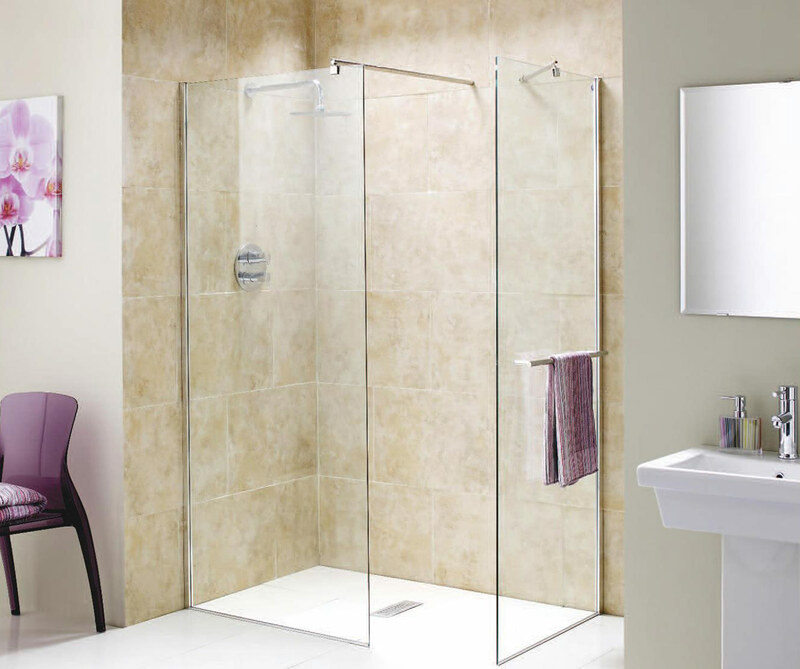 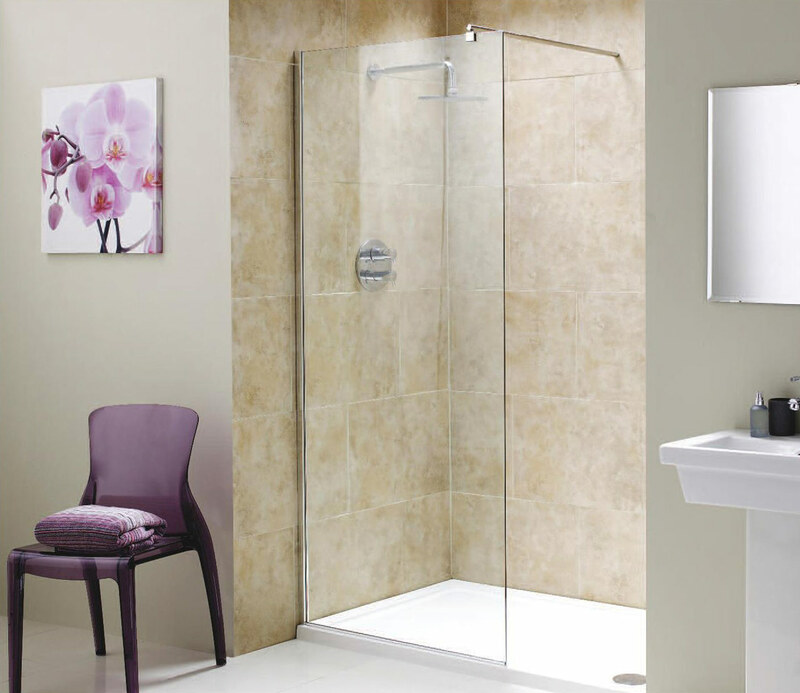 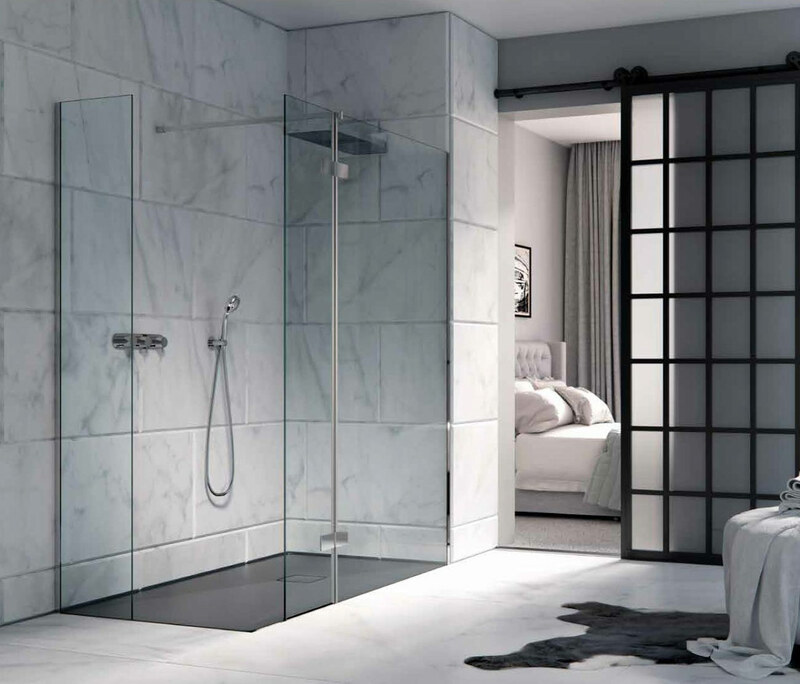 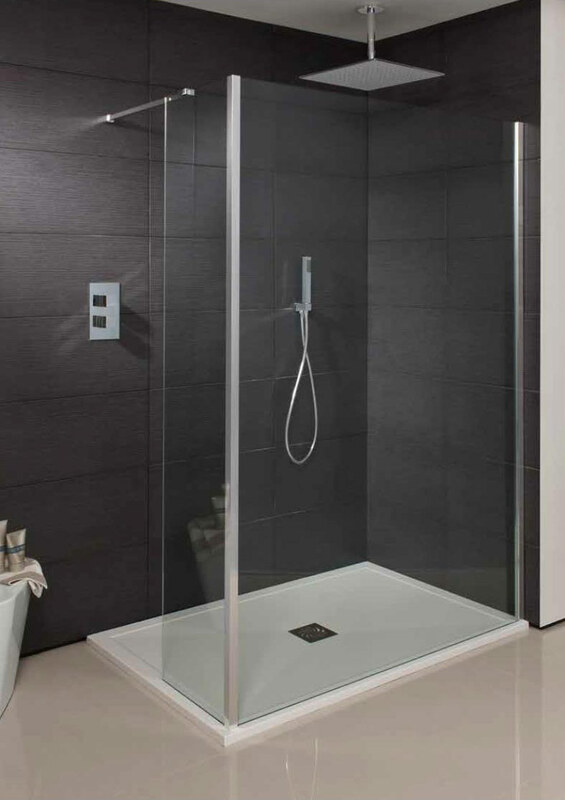 Constructed from water resistant materials, wetrooms eliminate the need for a shower tray. 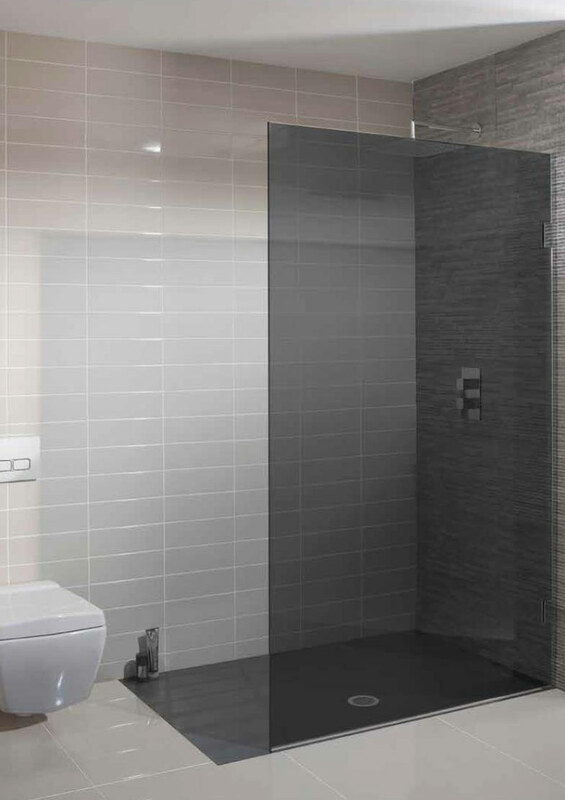 This makes them easily accessible for people with impaired mobility. 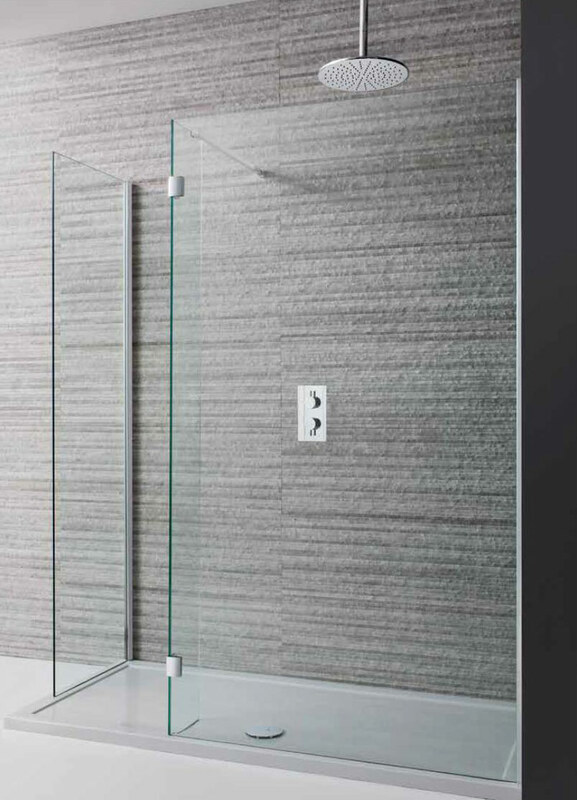 Use a linear channel shower drain with stainless steel grating available with a variety of patterns or with tile insert to make your linear waste almost invisible.